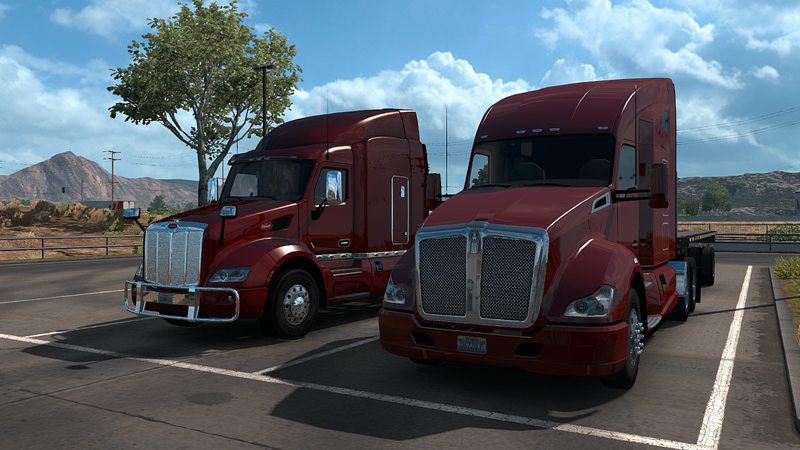 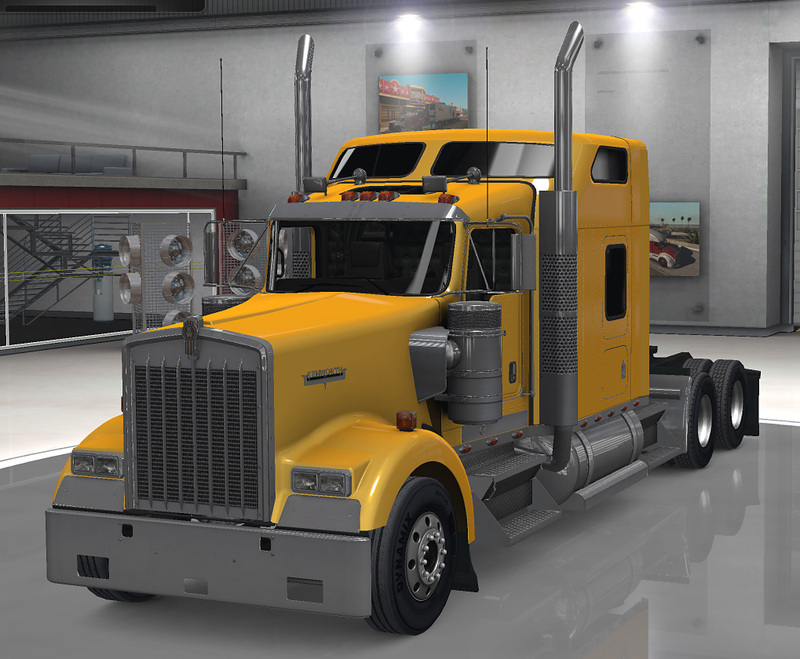 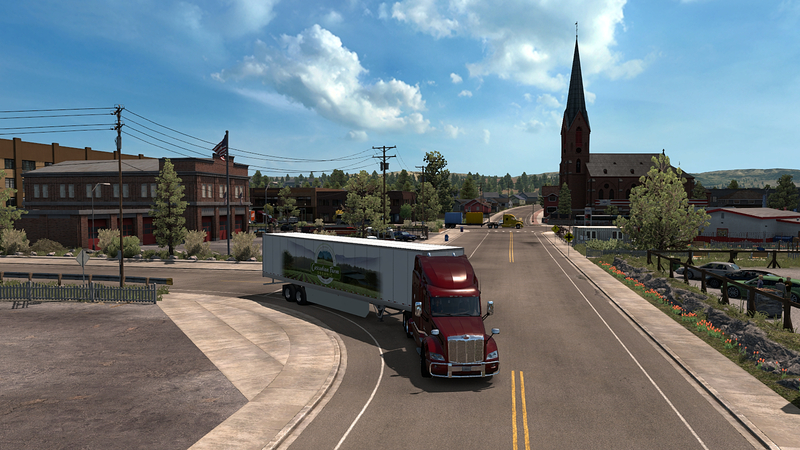 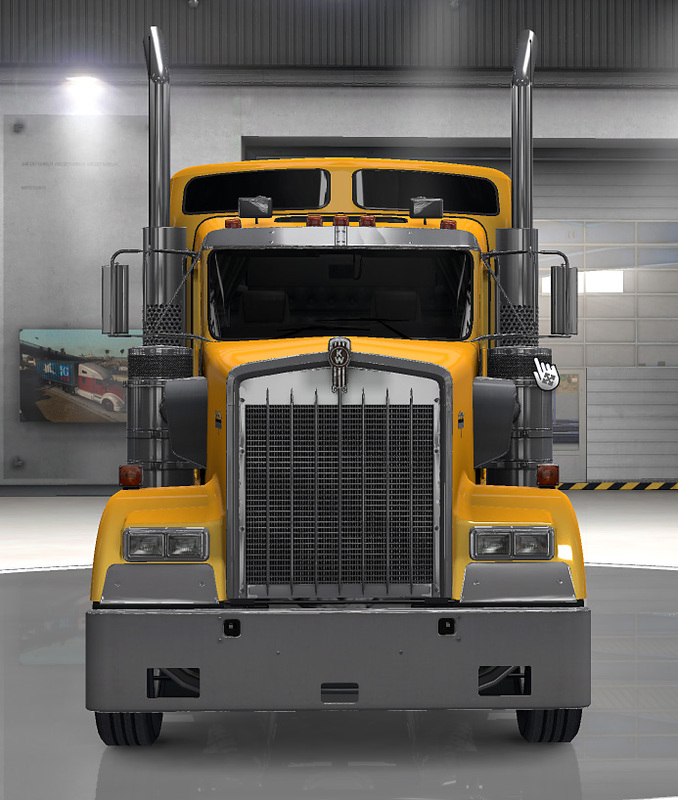 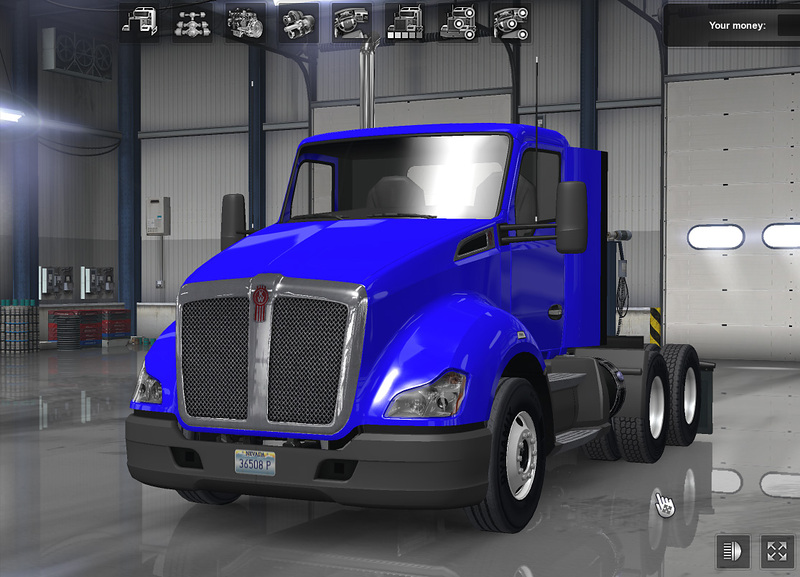 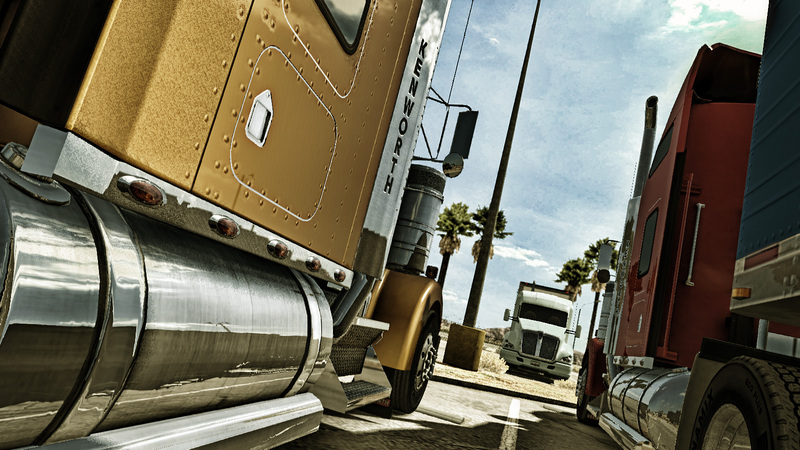 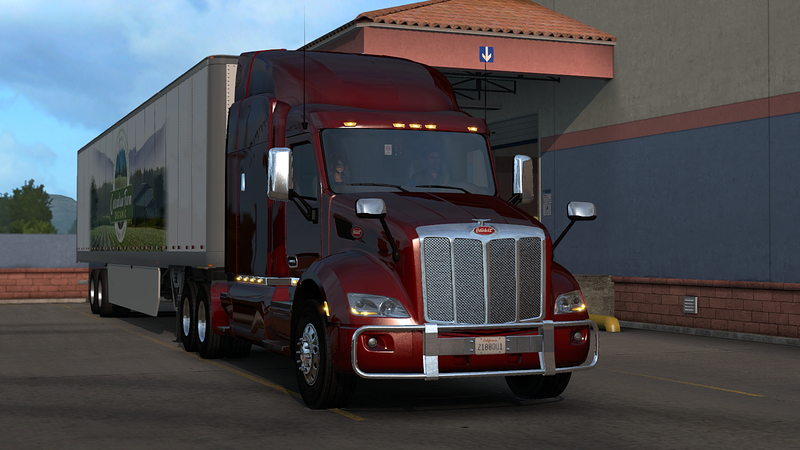 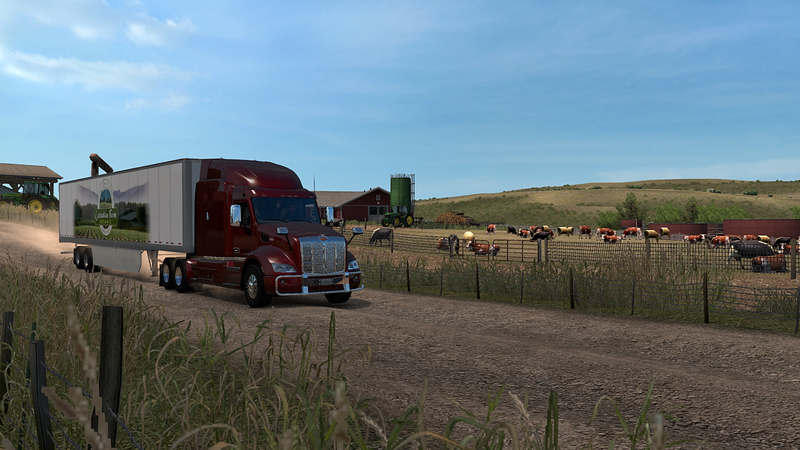 One of the biggest problems I have with American Truck Sim at present is the lack of the Peterbilt 389. 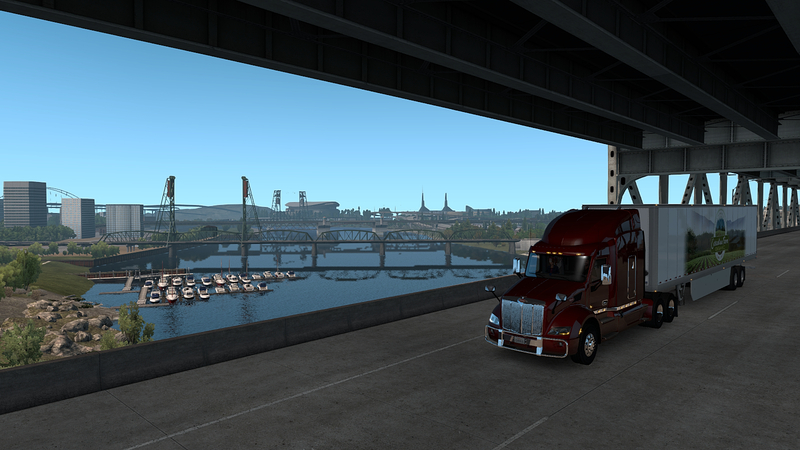 It’s the truck I most desire for my personal chariot. 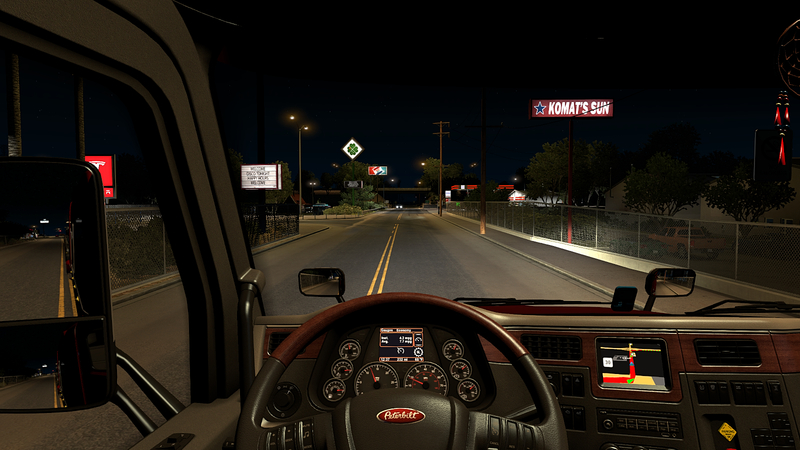 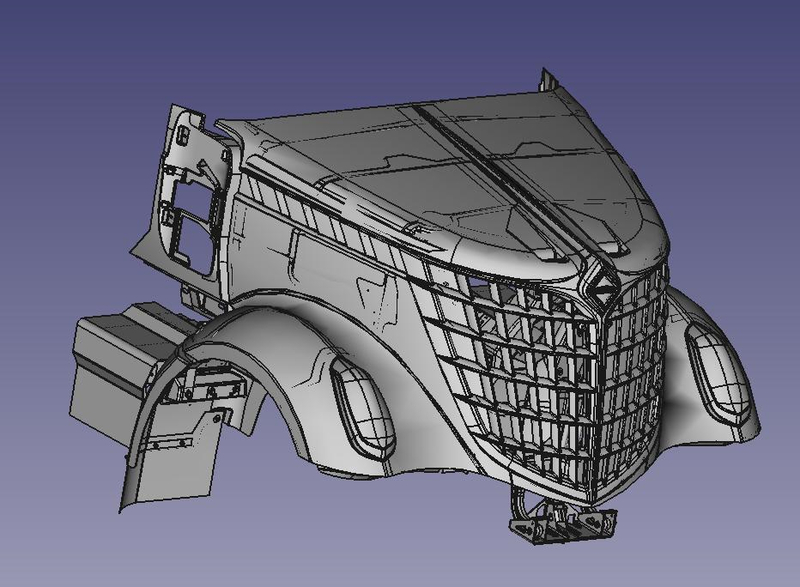 I know it’s on the way but it looks like it won’t be in the next release although SCS did share some views of the interior modelling in a recent blog post. 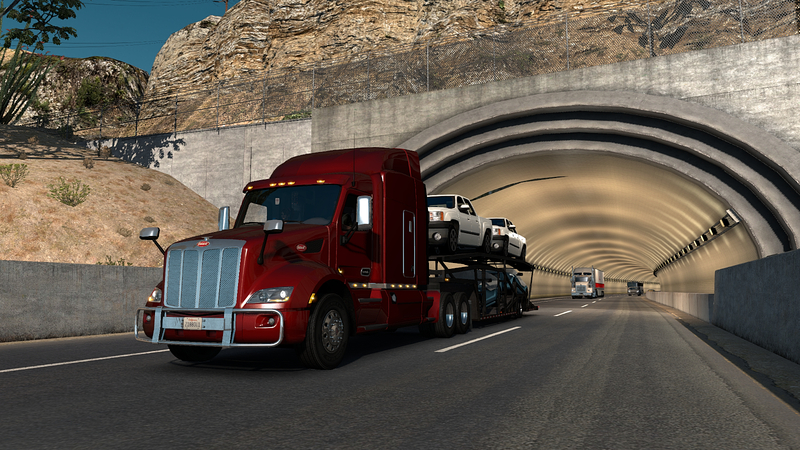 …so I’m now having second thoughts about that truck.